Wine tourism and wine marketing are two critical aspects of wine industry profitability. As just one example, a survey conducted by Silicon Valley Bank found 60% of wine revenue in Napa County comes from direct sales, much of that from tasting rooms. Without effective marketing to get visitors in your door (wine tourism), purchasing from your website, and joining your wine club you will not be maximizing your returns. More visitors to wineries also leads to increased profitability for related hotels, restaurants, tour operators, and other local businesses, all of whom also focus on wine tourism and wine marketing to increase profitability. 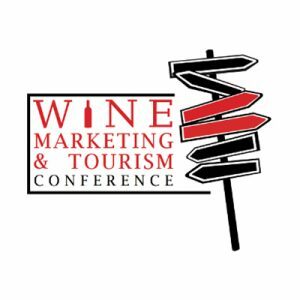 The Wine Marketing & Tourism Conference is an industry conference designed for wineries, wine tour operators, winery associations, destination management organizations, marketing firms, and others in the wine industry to enhance marketing skills and develop a progressive tourism position. Most attendees are at the managerial or executive level. The goal of the conference is to provide concrete, actionable information you can take home to improve your own operations. For complete information, please see the Wine Marketing & Tourism Conference website.